Oldsmobile Aluminum Sign GM303 - California Car Cover Co. 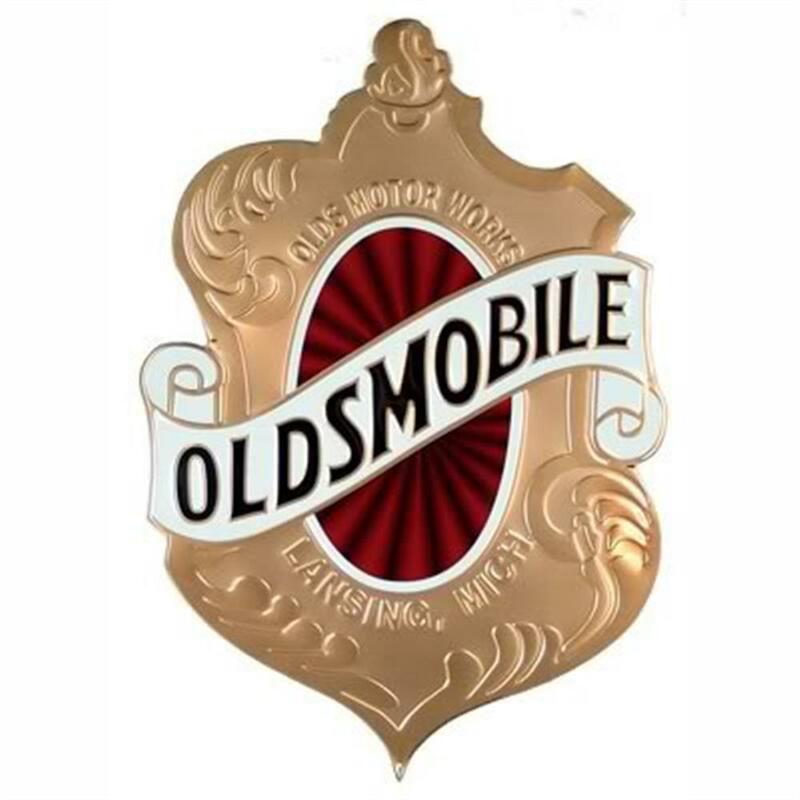 This Oldsmobile Aluminum Sign has detailed embossing and debossing in the original colors on 32-gauge aluminum, and coated with clear polymask for durable protection. Easy to install with predrilled mounting holes. Measures 16" x 24"